Roasted daily in our store for guaranteed freshness. Our assorted chocolates will help your sweet tooth. Perfect for around the office and holidays. 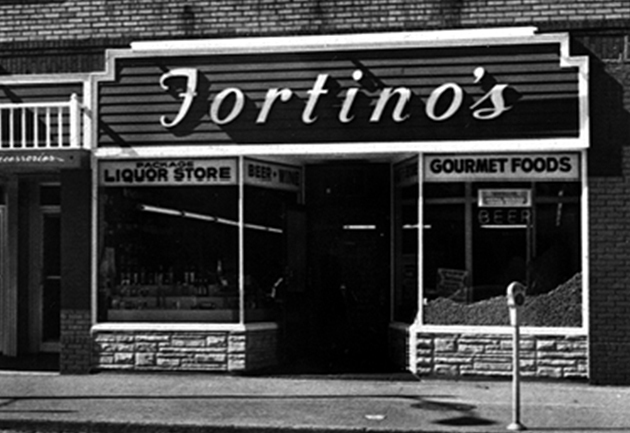 Fortino's has been a family-owned Grand Haven, Michigan, institution for over 110 years. Many of our customers' parents were customers, as were their parents before them. For many visitors, Fortino's is a must anytime they're in town. If you ever find yourself in our neck of the woods, stop by and say hello. Verification: type peanut into the field below.